Betcha I can guess three things your mom loves…flowers, chocolate, and when you make her stuff! 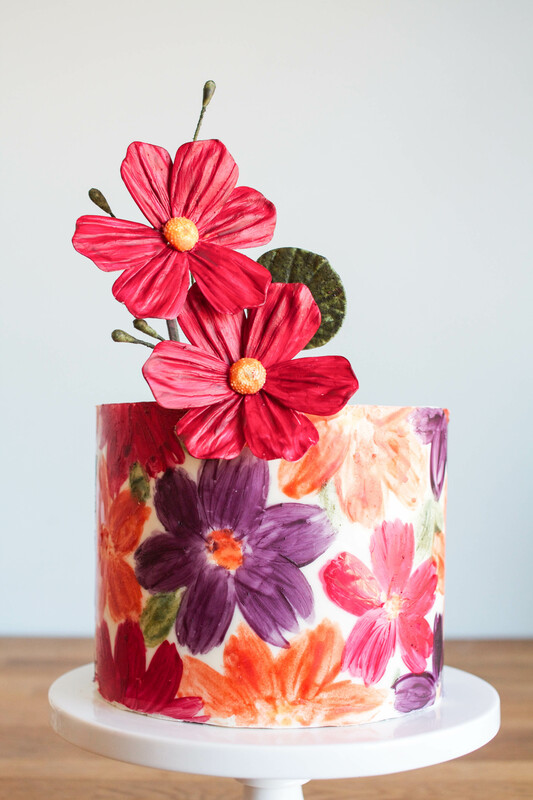 Knock it out of the park this Mother’s Day with a hand-painted floral chocolate wrap cake. It’s easier than you think. I show you how on The Cake Blog today.